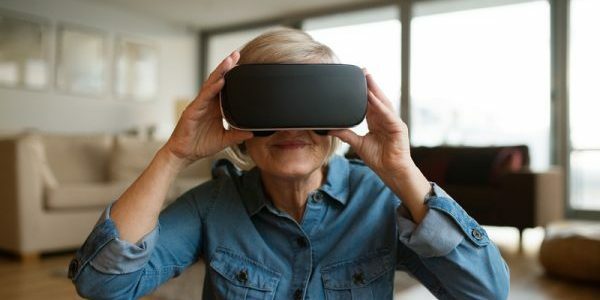 This year, there’s been a whirlwind of activity within the patient-focused awareness and advocacy arena. We have seen disheartening legislation, regulation and recommendations being introduced or passed at the state and federal levels. At the same time, we’ve witnessed empowering movements and proactive concepts turned from dreams into realities. As we near the end of this historical chapter for America and patients living with chronic pain, it’s fitting that U.S. Pain Foundation has unveiled an uplifting honor for pain warriors. U.S. 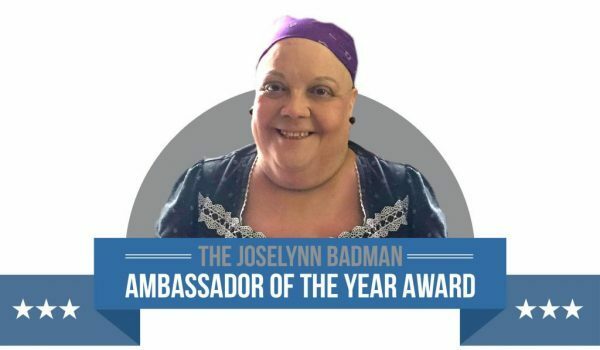 Pain recently announced nominations for the 2016 Joselynn Badman Ambassador of the Year Award had officially opened. This prestigious award is an annual recognition presented to a volunteer of the organization who has excelled in grassroots awareness and advocacy efforts for the pain community. The tribute was created to highlight the courageous and selfless efforts of Pain Ambassador Joselynn Badman of Indiana. The award is given to an Ambassador, Advocate and/or Volunteer of U.S. 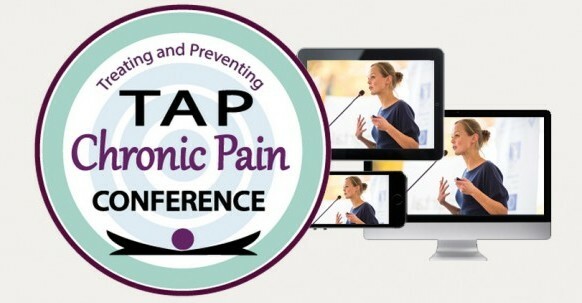 Pain who inspires others to make a positive difference by aligning with the organization’s mission: to educate, connect, inform and empower pain warriors while advocating on behalf of the entire pain community. We’re inviting interested individuals to nominate a pain warrior they feel is deserving of this high honor. The nominee must be a current U.S. 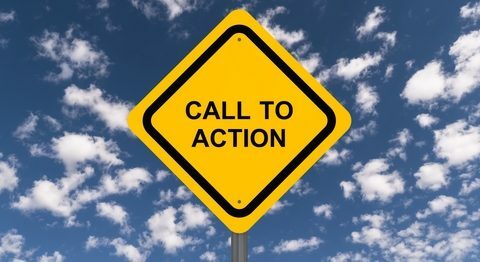 Pain Ambassador, Advocate and/or Volunteer who exemplifies the attributes necessary to being a leader within the pain community and provides positive contributions to their local community. An active and nurturing Pain Ambassador for several years, Joselynn Badman was an inspirational volunteer for others living with chronic pain who sought hope and support. She provided comfort to those who felt their pain condition was not validated. A pain warrior since 2007, Joselynn learned to live life with pain and not in pain, despite the conditions she fought. While a volunteer for U.S. Pain Foundation, Joselynn raised awareness within her state of Indiana, advocated for patient rights and educated others about issues impacting the chronic pain community. In 2015, Joselynn courageously lost her pain battle, but her legacy lives on. Her willingness to always support the pain community for the greater good of others continues to shine throughout the efforts of the organization and those volunteers who were fortunate to have known Joselynn. She has inspired other Ambassadors to become more actively involved with U.S. 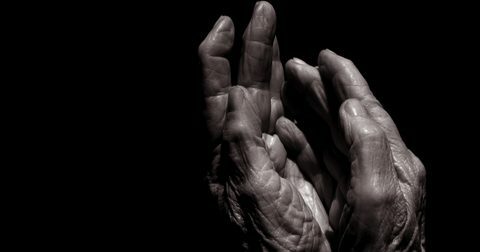 Pain Foundation initiatives and has touched the lives of every U.S. Pain team member. U.S. 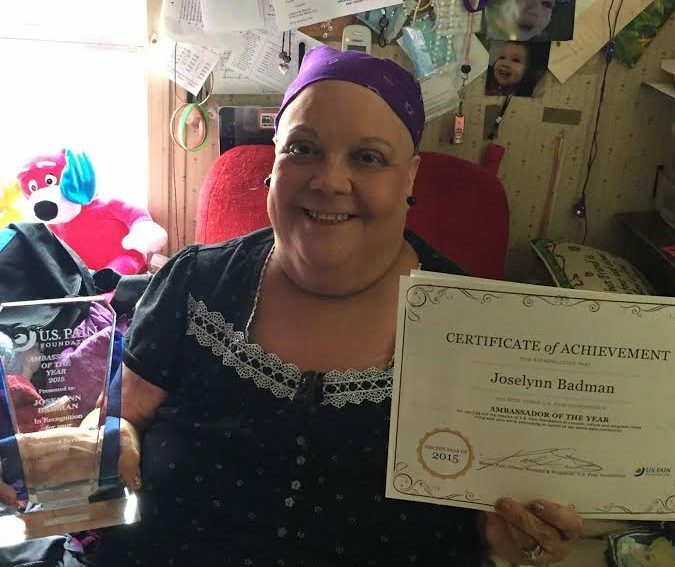 Pain Foundation is honored to memorialize Joselynn’s dedication to the pain community through this unique and empowering award. Shaina Smith is Director of State Advocacy & Alliance Development for U.S. Pain Foundation. Diagnosed with various conditions, including Ehlers-Danlos Syndrome Hypermobility Type, Shaina utilizes her Journalism background to mobilize pain patient advocates and engage volunteers to participate in awareness programs. Reaction: Did 60 Minutes Tell the Whole Story? 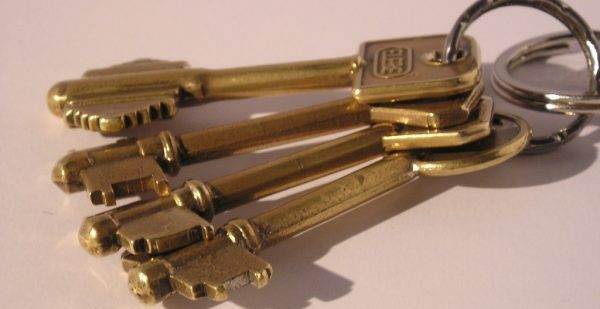 Accessing the System of Care: Is Every Door Open?